Volkswagen Canada is being investigated under the Canadian Environmental Protection Act for importing vehicles with software intended to defeat emissions testing. 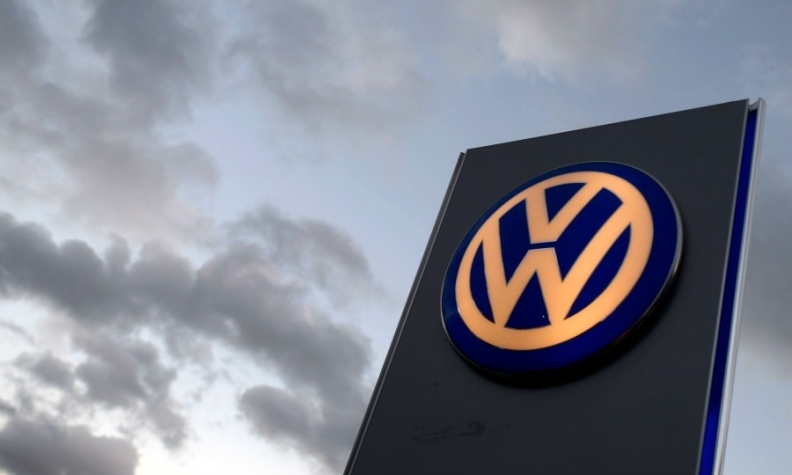 In a statement emailed to Automotive News Canada, Environment and Climate Change Canada (ECCC) said that it is “actively investigating” certain Volkswagen, Audi, and Porsche diesel vehicles equipped with prohibited defeat devices, said ECCC spokesperson, Mélanie Quesnel. If the investigation uncovers sufficient evidence of violations, the agency “may recommend to the Public Prosecution Service of Canada (PPSC) that charges be laid,” she said. As in all of ECCC’s violation cases, the PPSC is responsible for determining whether to prosecute, and if so whether to proceed by summary conviction proceedings or by indictment. Under the Act, the maximum fine for a large corporation for conviction under indictment is $6 million for each offence, and the possibility of forfeiting any profits earned as a result of the offence. Volkswagen’s corporate officials may also be subject to prosecution if they “direct, authorize, assent to, acquiesce or participate” in any violation of the Environmental Protection Act or its regulations. Under a US$14.7-billion agreement in the United States, Volkswagen will repair or buy back every one of its affected diesel-engine cars that carry the “defeat devices” that allow the cars to pass emissions tests but which, in real-world driving, pollute up to three times the legal limit. Canadian VW owners and dealers are still waiting on news of a compensation package from the embattled automaker. Any environmental penalties levied by the federal government would be in addition to a consumer class action currently under way in Canada. In the United States, Volkswagen is working with the Environmental Protection Agency to develop federally-approved repairs for owners who choose to have their vehicles fixed. The Canadian class-act suit is ongoing, and Superior Courts in Ontario and Quebec have each scheduled October 18, 2016 for the next update on the status of discussion. The date coincides with American proceedings, when the U.S. District Court is expected to hand down final approval of the compensation settlement. The American company also faces US$1.2 billion in claims from dealers, who had to stop selling affected vehicles.